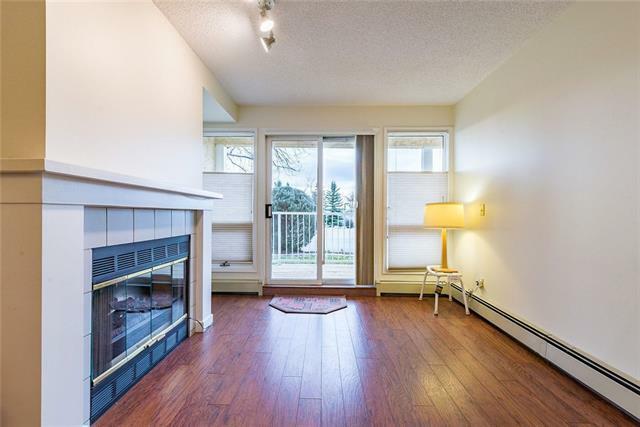 Fabulous location on the main floor, South facing, close to elevator and main door. 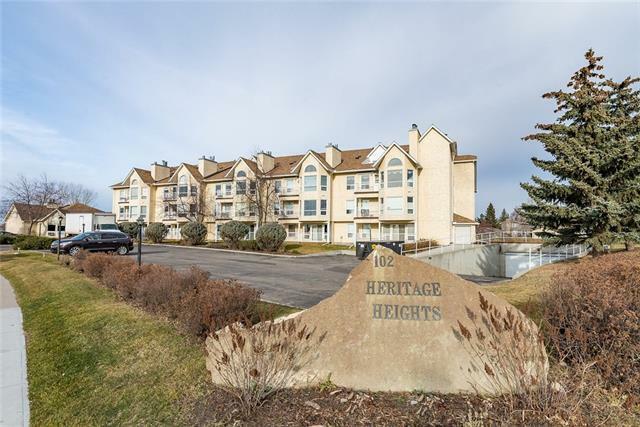 This great 45+ condo has a lot to offer ie: huge community room with kitchen, a splendid patio/balcony with mountain views and ravine views, under ground heated parkade and walking distance to downtown Okotoks. 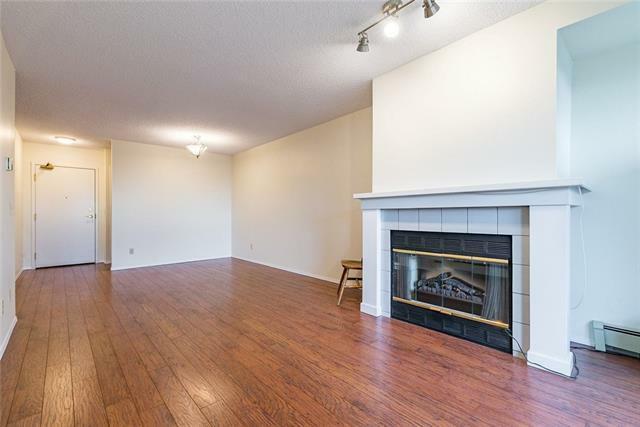 This two bedroom unit has been freshly painted, has laminate flooring in main living area and carpet in bedrooms. Great kitchen with new backsplash tiles. In suite laundry and lots of storage. 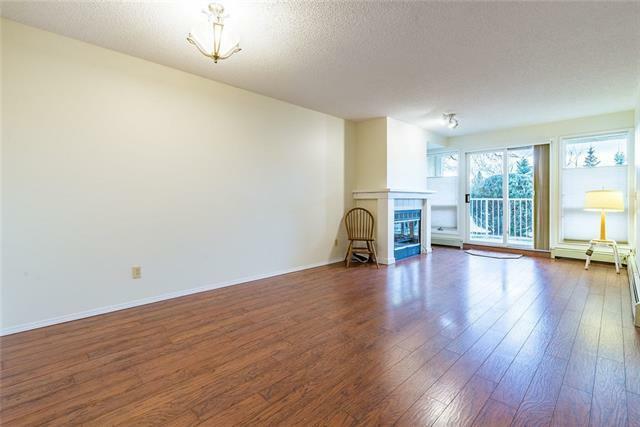 Bright and airy unit awaiting new owner (s).